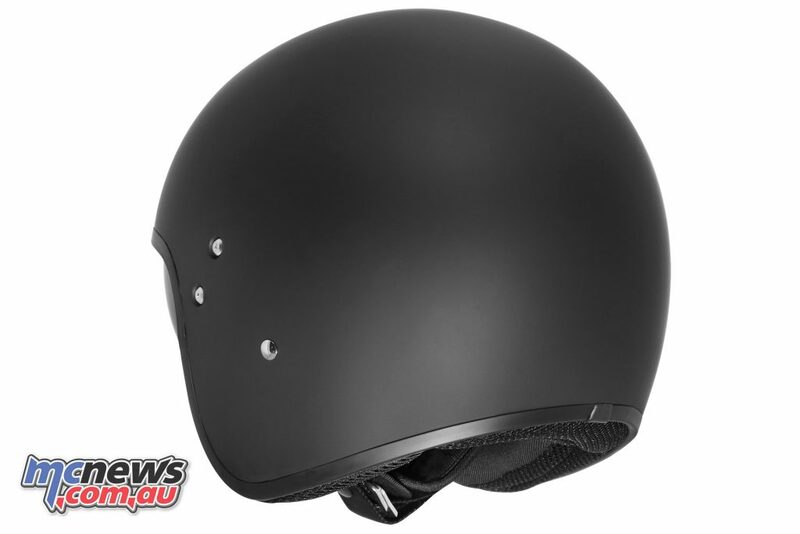 McLeod Accessories have announced the arrival of the new Dririder Highway helmet as a high quality, lightweight ECE 22.05 approved open face helmet. 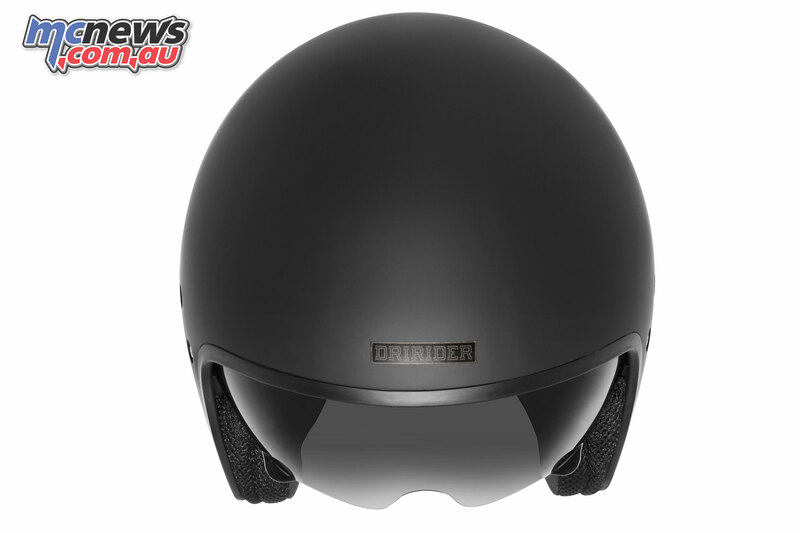 Featuring a UV protected, tinted drop-down sun-visor for daytime riding, plus a fully removable and washable interior liner, the Dririder Highway helmet also weighs in at just 1000g making for a very light option. 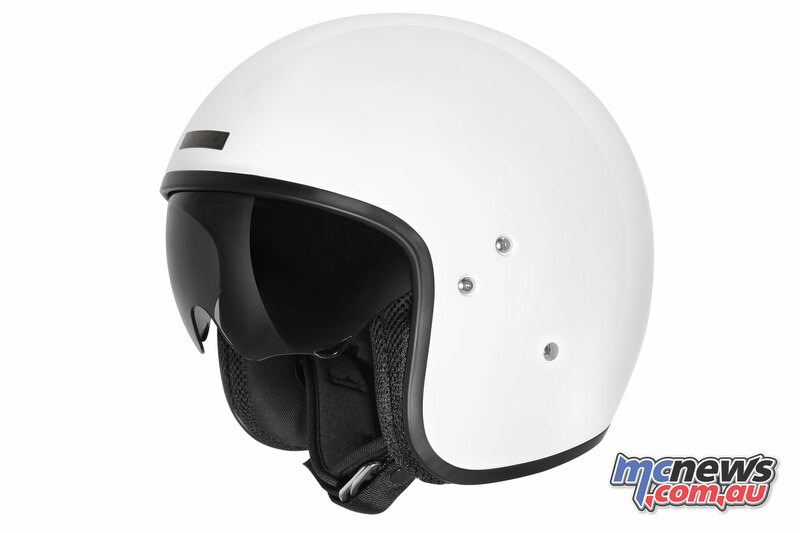 A three-piece EPS impact liner alongside the high strength ABS shell offer protection, while a low slung fit and traditional D-Ring retention system, ensure comfort. 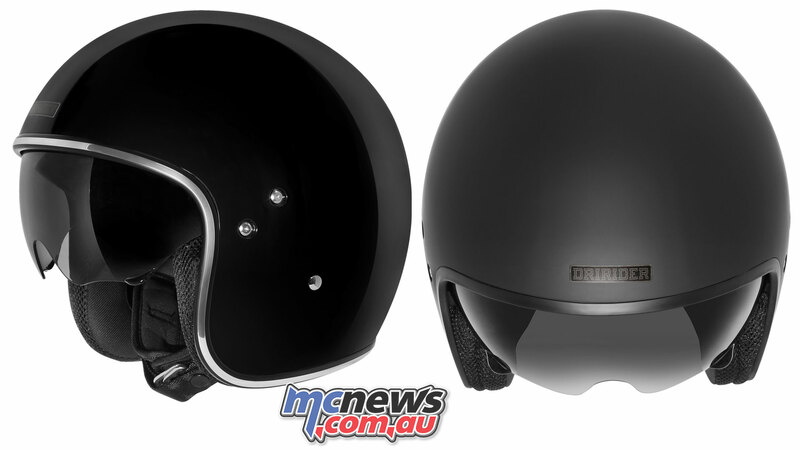 The new Dririder Highway helmet is available in Matt Black, Gloss Black and White in sizes XS – XXL for $149.95 RRP. 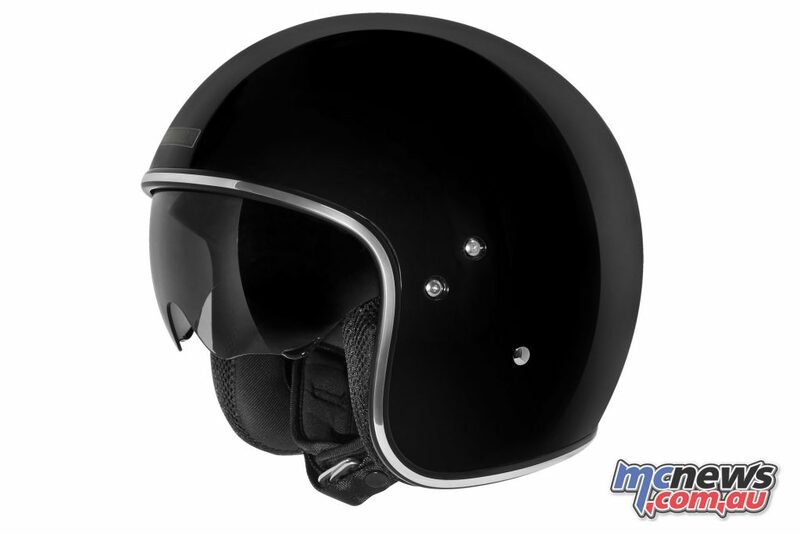 For more information see your local Dririder stockist or the www.Dririder.com.au website.